As for the device cut-off — there isn't a way to differentiate between, for example, the iPad Air and the iPad Air 2, so in order to make sure that everybody who gets the app has a great user experience, we've had to set the cut-off point a little later than we maybe would've liked to. 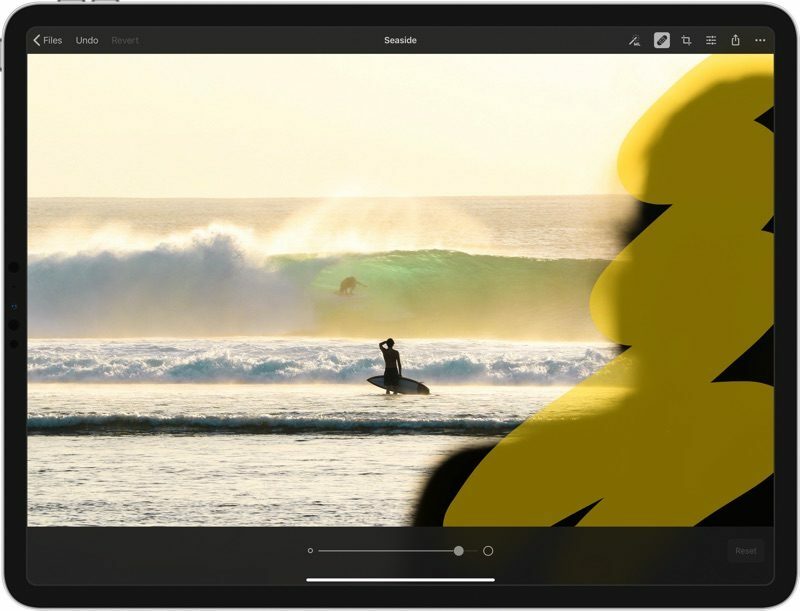 Compatible devices are listed on the App Store page ('https://itunes.apple.com/app/pixelmator-photo/id1444636541') and our Pixelmator Photo page ('https://www.pixelmator.com/photo/'). I don’t know how you did the transition so I’m taking this comment without any context but there absolutely is a way of providing an upgrade discount for people who own app A1 and want to buy app A2. You put them in a bundle at a reduced price of A1 price + upgrade price. Complete my bundle does the rest by removing the price they paid in the first place from the amount to pay for the bundle. It's hard to beat Apple's Photos app for what you describe. 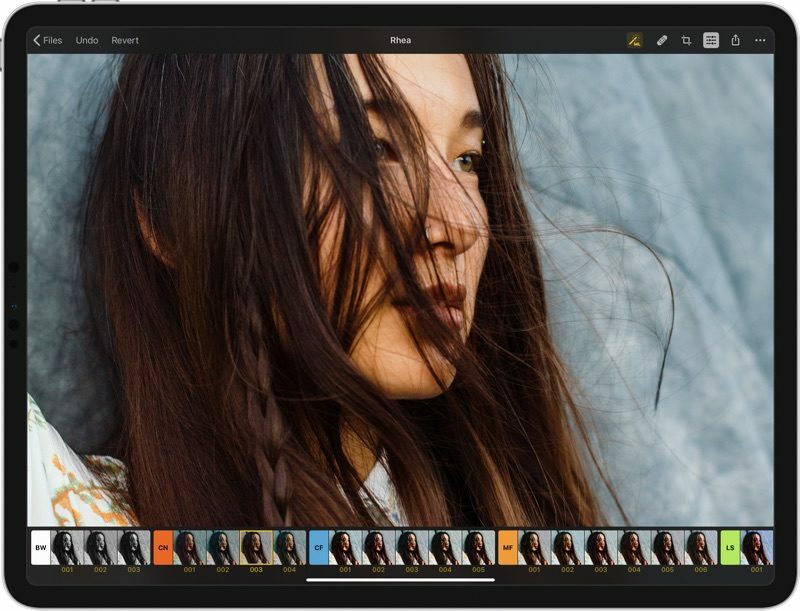 I agree that a third-party Aperture replacement (and alternative to Lightroom) would be great, especially if it could sync with iCloud across devices the way Photos does. Do you mean creating more than one library for use? Photos does already support that. * Click the Create New... button in the Choose Library window. Right. I meant in iOS. The multiple library thing isn’t really meant to be used in that way. For example, it’ll mess up with your iCloud sync which is only built to work with a master library. This gets very close to providing a successor to Aperture but on iPad. What’s still missing is a photo management system. A professional photographer needs to be able to keep their hundreds, even thousands of photos per shoot, separate from their personal photos. 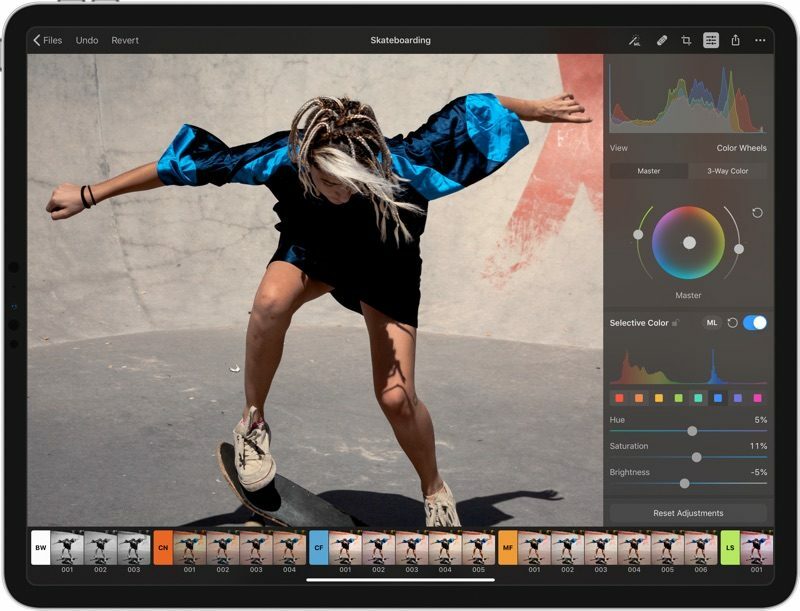 If Apple were to update the Photos app with multiple libraries, along with this app as an external editor, I can confidently say that I’d drop Lightroom. In the meantime, I’ll buy this app even though I can’t use it professionally because I want to support the developer. I want to invest in the future of this company. 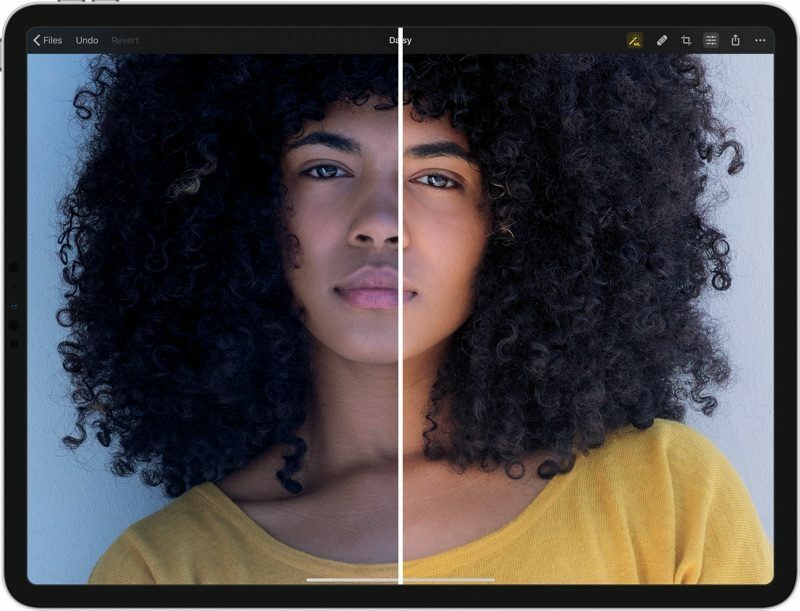 I love how the Pixelmator team sticks so closely to Apple UI standards, so much that their apps look like they were designed by Apple themselves, — essentially what a native advanced photo editing app would look like if Apple were to make one. I would not be at all opposed to Apple acquiring this company if they kept the team intact and let them do their thing. :D We're leaving the photo management side of things to Photos. Panorama and HDR merging also won't be available in 1.0 and it most likely won't be the first things we add after 1.0 as we've got things like Clarity and Denoise adjustments in the works but it's something for us to keep in mind.